Knightsbridge will be showcasing their latest collections on stand B31 at the Hospitality Expo Dublin. Collections include a range of soft seating ideal for hotels, restaurants, bars and members clubs as well as high tables and stools. 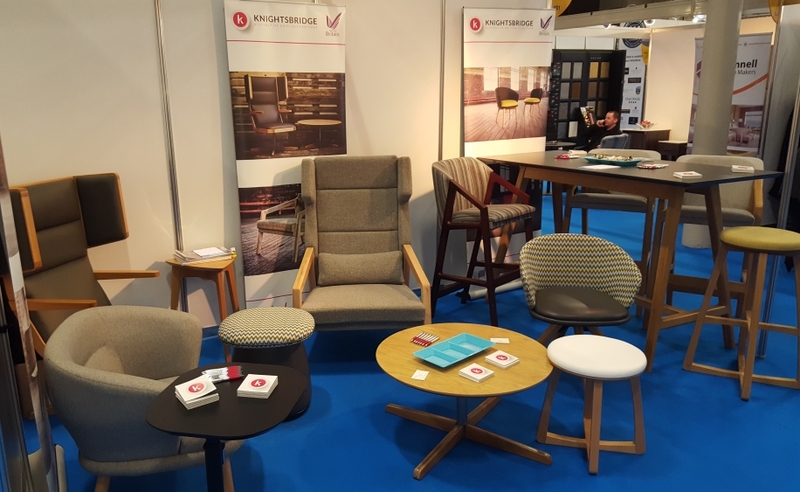 To find out more about the Hospitality Expo visit https://www.hospitalityexpo.ie or for further information on Knightsbridge’s hospitality collections visit https://www.knightsbridge-furniture.co.uk/product-category/hospitality/ .